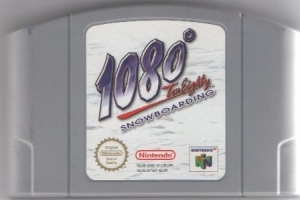 Home/Consoles/Nintendo 64/Nintendo 64 Unboxed Games/1080 Snowboarding. 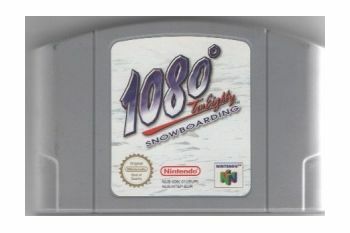 You're taking a Tahoe 155 snowboard down a steep, bumpy incline at night and you're about to top off an Indy Nose bone with a 360 degree Air, and you haven't even left your living room!1080 Snowboarding. N64 Cartridge Only. NO instructions.